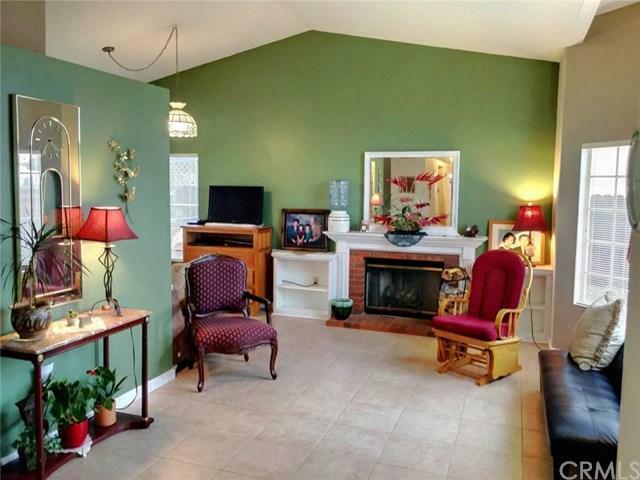 Adorable single story Pool home in 55+ Community with No HOA! This home features a spacious floor plan with vaulted ceilings, custom built-ins, a cozy fireplace, and a beautiful pool and hot tub with a view. 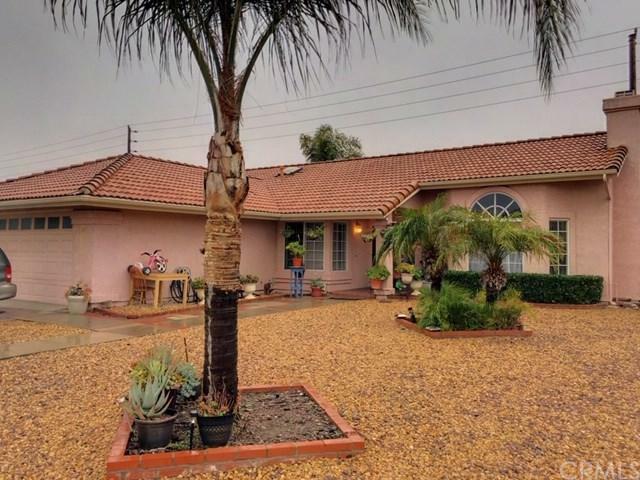 The home has a cozy living room with a fireplace, the family room is open to the kitchen, there is a small dining nook that overlooks the pool, and also a third office type room just off of the living room. The kitchen features white tile counter tops with white appliances and lots of cupboard and cou Adorable single story Pool home in 55+ Community with No HOA! This home features a spacious floor plan with vaulted ceilings, custom built-ins, a cozy fireplace, and a beautiful pool and hot tub with a view. 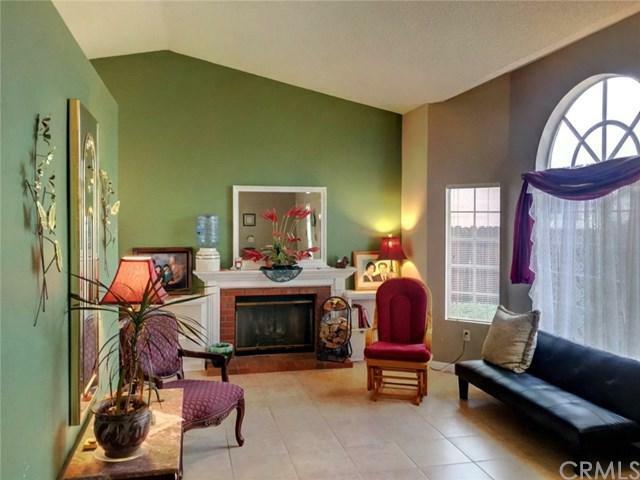 The home has a cozy living room with a fireplace, the family room is open to the kitchen, there is a small dining nook that overlooks the pool, and also a third office type room just off of the living room. The kitchen features white tile counter tops with white appliances and lots of cupboard and counter space. Tile flooring through out the house leads to the 3 bedrooms and 2 full bathrooms. The master bedroom has French doors that lead to the master bathroom which features dual sinks and a large walk-in closet. The home also has indoor laundry and lots of linen space in the hallway built-ins. There are two sliders which allow access to the backyard which features a full sized swimming pool and hot tub. The pool and hot tub are solar heated and the solar panels are owned outright (no lease). The backyard has lots of extra space on the side-yards, has a covered patio, and is very private. 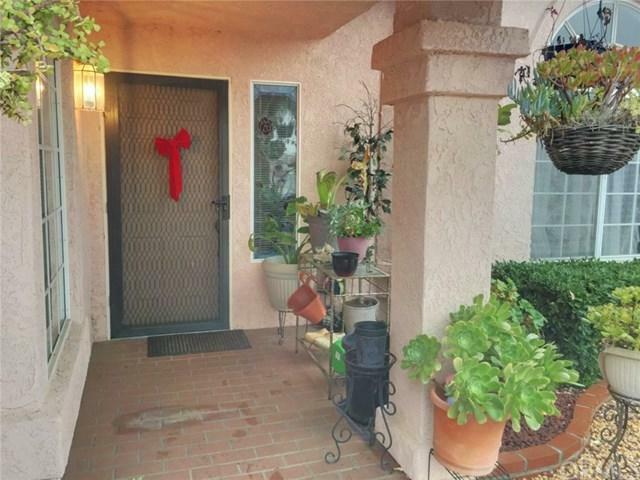 The community is close to shopping, restaurants, hospital, golf courses, and the freeway. Listing provided courtesy of Realty One Group Trilogy. Listing information © 2019 San Diego MLS, Inc.